Marketing is full of uncertainties, but that doesn’t mean everything is uncertain or that all you’re planning is based on assumptions. One thing that is certain is that your marketing must directly target people who can and will buy your product. Your marketing collateral is far more effective when it’s aligned with your database of prospects. This means that you need to analyze and define the demographics and psychographics of your target audience. This is a weakness for many businesses. They simply don’t spend enough time researching existing or potential clients. When you’re starting out, this is more difficult, and you will have to make assumptions. However, today simply creating a totally hypothetical buying persona is inadequate. Instead, you need to use social media channels, local networking, and market research to find out as much as possible about your target audience. For existing businesses, not using knowledge of precisely what motivates customers is a serious oversight. After all, when you know what motivated previous customers to buy, you have a key insight into what will win new customers over. Two mistakes contribute to this oversight. The first is that they don’t delve into enough detail about existing customers. They might recognize an offer that seemed to work well, but they don’t think about all the micro-decisions people make, nor do they consider the entire buying process or sales funnel. Second is that businesses don’t properly apply this knowledge to their marketing campaigns. If you have a lot of data on what motivates your customers, it’s critical that you apply that you apply it to collateral like your website. 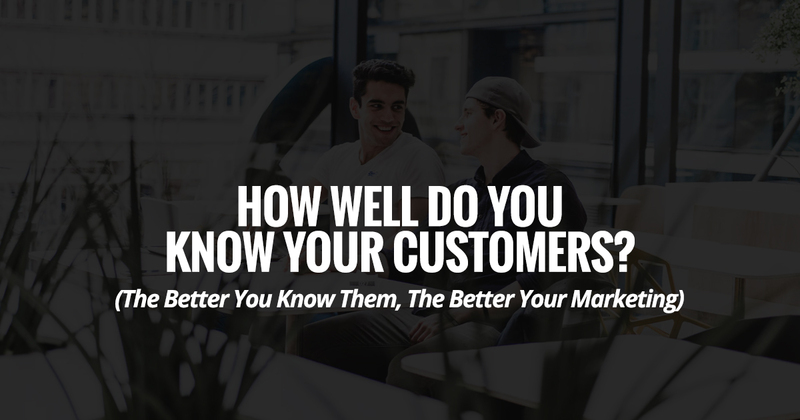 Often, businesses have a difficult time wrapping their heads around what it means to really “know” customers in this context. Here’s an example to demonstrate what we mean. 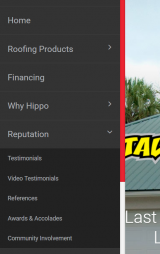 Marketing 360® works with Hippo Roofing, which is a business that knows its customers. Here is an outline of what they know. People are looking for a roofing solution that doesn’t require replacement every time there is a weather event (i.e. hurricane) in Florida. They don’t want to have to spend more on this roof than they do a shingle roof. Initial information queries are usually about quotes and financing. People want thorough quotes that are authentic and in writing. Verbal quotes alone are insufficient. Potential customers are concerned by how a metal roof would look on their home. Concerns about appearance are one of the main objections. Some leads needed an alternative to a metal roof because they couldn’t get one due to HOA regulations. The key proof element is the testimonial/review. Now, the vital step. We took this information and applied it to their website content. The content addresses the concerns and needs they know their customers have, from lifetime guarantees to financing options. They also have an entire area of their website dedicated to reputation since they know the key proof element is reviews. 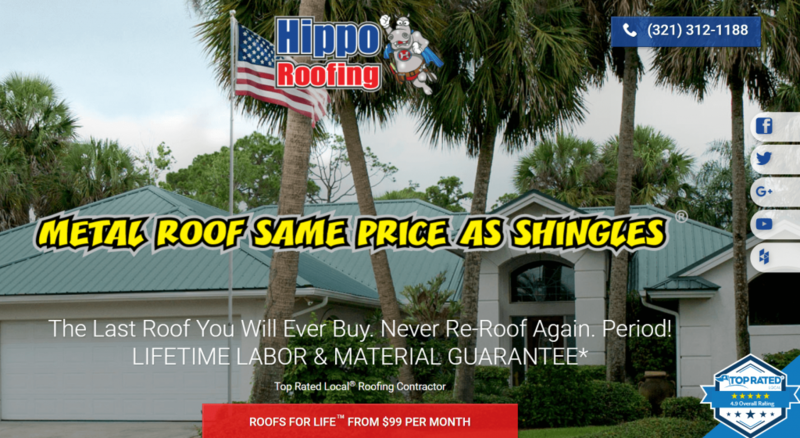 They specify that their quotes are honest and in writing, and offer a shingle alternative for people who can’t select a metal roof. 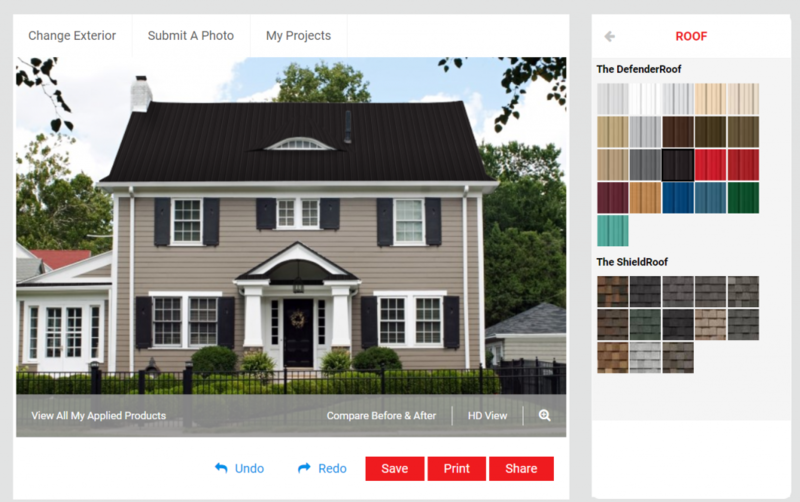 We helped this roofing company develop all this content in response to data and insight about customers. It addresses their concerns, allays their worries, and motivates them to act. In marketing, we talk all the time about gaining a competitive advantage. Usually, businesses think of this having a superior offer at the best price. That’s important, but it overlooks the vitally important role of how you present your offer. Most businesses say what they think is important about their product. They stick to their perspective and make assumptions (at best) about what their customers will respond to. When you know what’s important to your target audience, you can tailor your marketing message so it addresses those needs. In other words, you tell prospective customers what they want to hear. Why wouldn’t you? You’re not in business to boast about what you think is so great about your product. You’re in business to sell to people who can and will buy from you. The hard part is uncovering what really matters to your customers. When you do, craft your content so you seem to be offering the perfect solution for their problem. Smart marketers know that getting people to say “This is just what I was looking for!” isn’t an accident. It’s an important part of crafting an effective marketing message.